Following the destruction of the 2nd Temple in Jerusalem in 70 CE, the Jewish people needed to adapt to their new grim reality. The rabbinical council, the Sanhedrin, wandered from Yavne to the Lower Galilee, keeping a low profile and trying to revive a Jewish community devastated by the revolt and ensuing destruction. 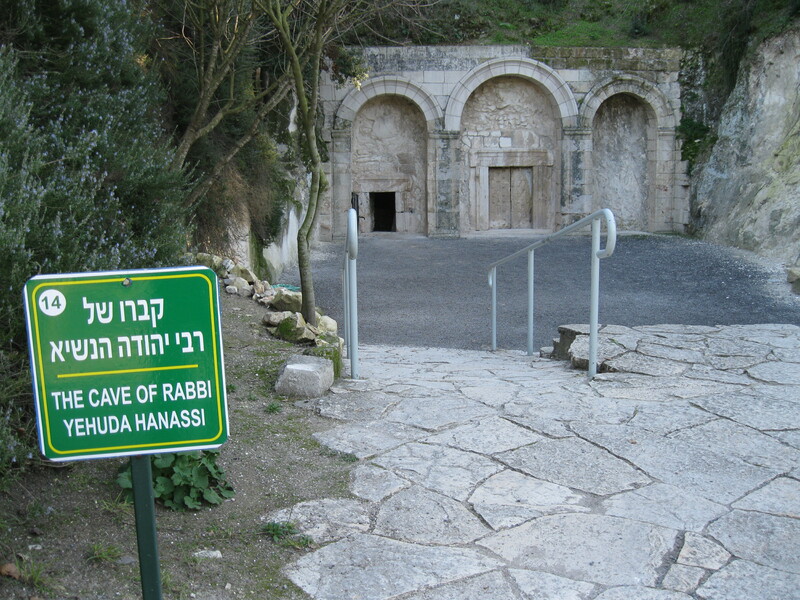 We will follow the Sanhedrin’s footsteps, learning, exploring and studying Mishnah, Talmud, and other sacred Jewish texts created at the time. We will also learn about the modern birth of an ‘Israeli Judaism’, a diverse, progressive, egalitarian, movement that is currently changing the Jewish landscape in the Galilee and in Israel. Anat Harrel, licensed tour guide, will guide, lead and provide the historical content. Ian Chesir-Teran, Rabbi-in-training, will teach, lead the text study and provide the Jewish content. 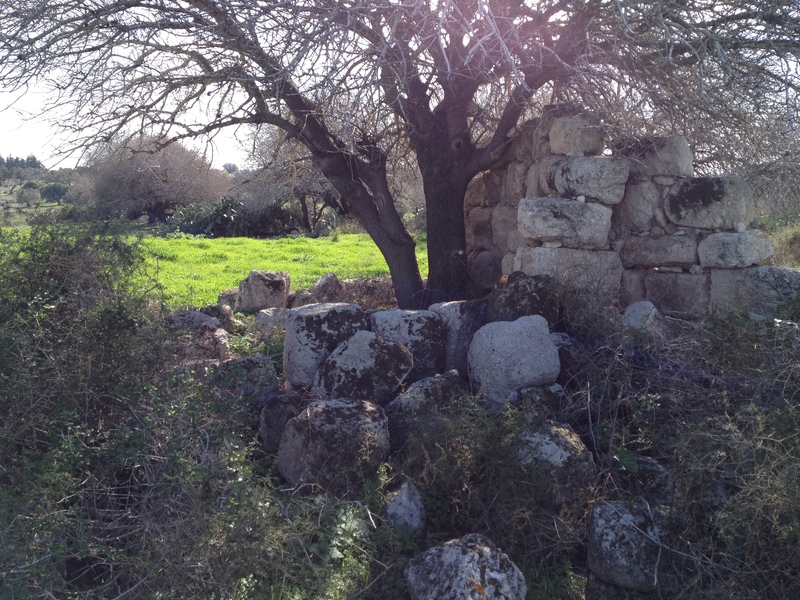 • The Shabbat Stone – as we walk down an ancient Roman road that led from Acco to Zippori, we will come upon an etched stone which served as a Shabbat boundary between villages. 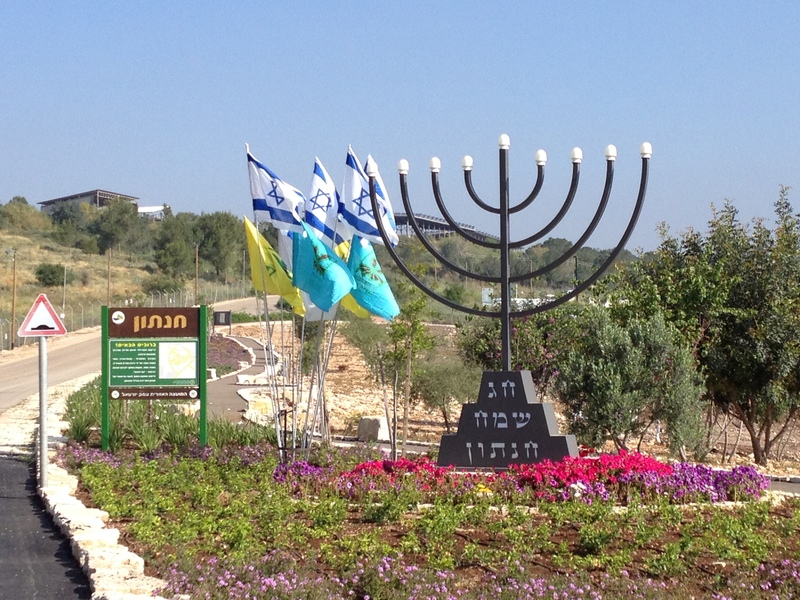 • Accommodations: Kibbutz Hannaton – we stay the night at the kibbutz guest house. During our evening program, we will meet some of the kibbutzniks who are creating a unique Jewish place; progressive, egalitarian, diverse and religious. We will enjoy a lovely dinner and wine tasting at the Jezreel Valley Winery on the kibbutz, and will have the opportunity to immerse in a mikveh, a Jewish ritual bath. • Tzippori – the Galilean Roman capital and commercial center during the first few centuries CE, it was also where the Mishna was canonized and signed by Rabbi Yehuda HaNassi. 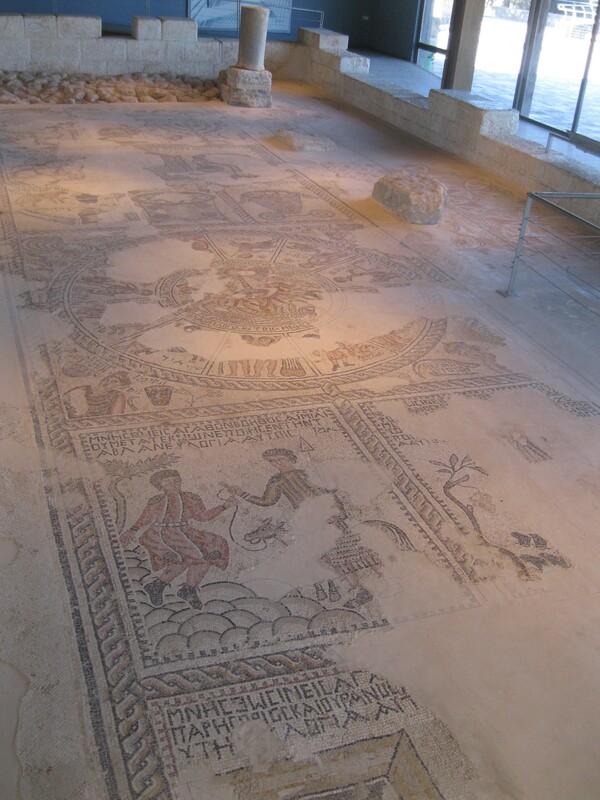 We will walk the streets of the Roman city, be awed by the ‘Mona Lisa of the Galilee’ and study the puzzling mosaic on the 6th century synagogue floor. Text Study: Selections of Masoretic notes to the Bible; Selection from the Jerusalem Talmud.